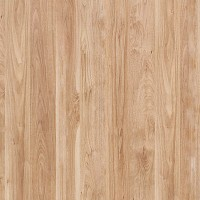 Size: 3 cm (H); 102 cm (W); 25 cm (D). 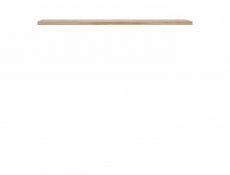 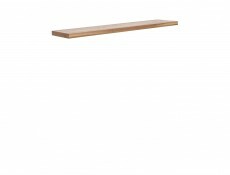 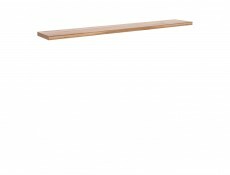 - Raflo floating wall shelf. 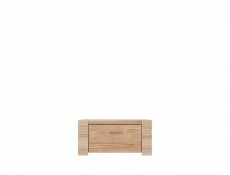 Size: 28,5 cm (H); 59 cm (W); 35,5 cm (D). 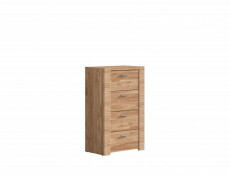 - Raflo bedside cabinet with one drawer. 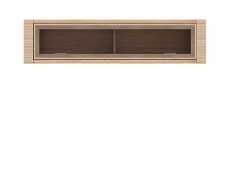 Size: 37 cm (H); 152 cm (W); 25,5 cm (D). 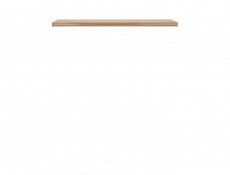 - Raflo wall mounted cabinet shelf. 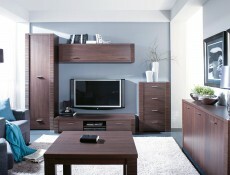 Size: 37 cm (H); 152 cm (W); 25,5 cm (D). 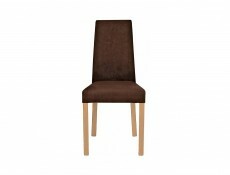 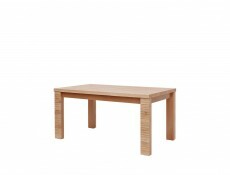 Size: 55 cm (H); 65 cm (W); 70 cm (L). 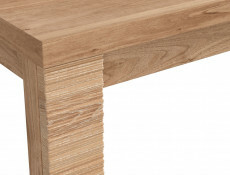 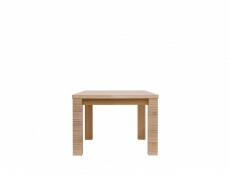 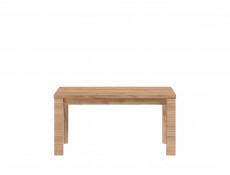 - Raflo square coffee table. 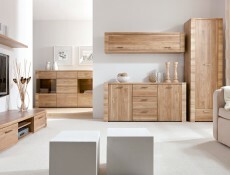 Size: 46 cm (H); 58 cm (W); 120 cm (L). 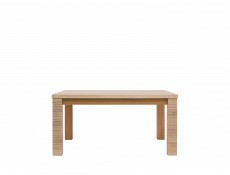 - Raflo wide coffee table. 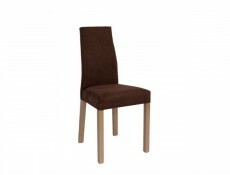 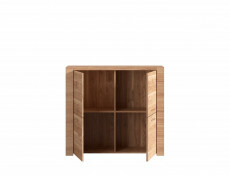 Size: 29cm (H); 152 cm (W); 55,5 cm (D). 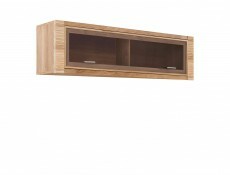 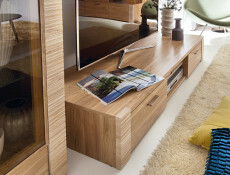 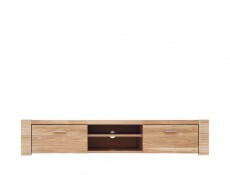 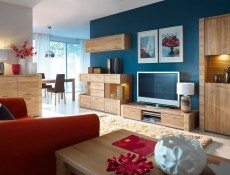 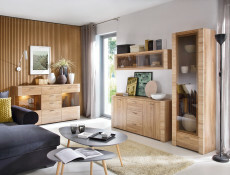 - Raflo TV Cabinet with two drawers and two open shelves. 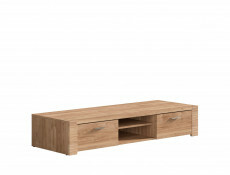 Size: 96,5 cm (H); 59 cm (W); 35,5 cm (D). 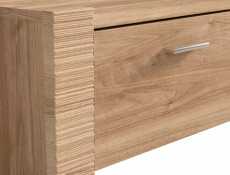 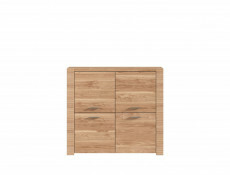 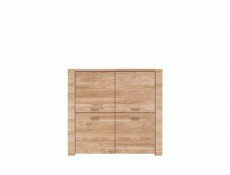 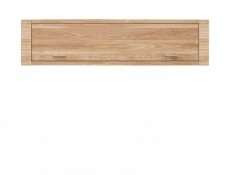 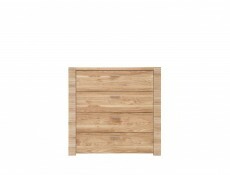 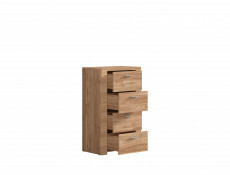 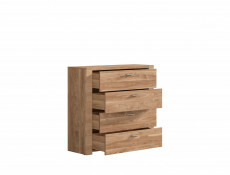 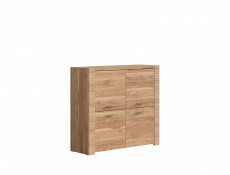 - Raflo chest of four drawers. 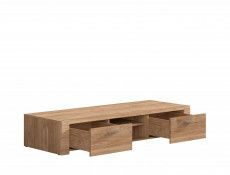 Size: 96,5 cm (H); 102 cm (W); 35,5 cm (D). 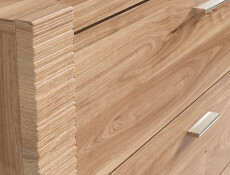 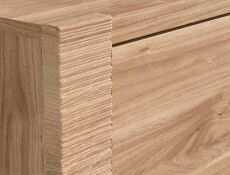 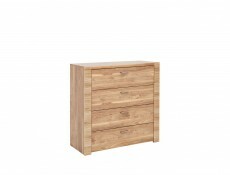 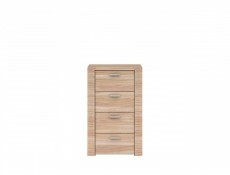 - Raflo chest of four drawers.